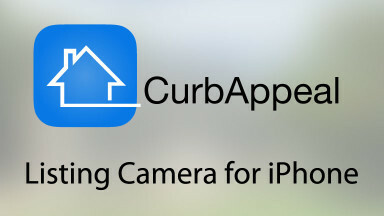 CurbAppeal is the first iPhone app dedicated to Real Estate photography. Its advanced exposure fusion engine takes stunning indoor photos, virtually eliminating dim rooms and over-bright windows. Capture, sift, order, edit size and upload high quality listing photos directly from your iPhone on the go.  Free to download, nominal one time per property charge. Author East Coast Pixels, Inc.